Move fish from pond to pond in this watertight square bottom bag. Our 3GSBW2 bag measures 7 1/2" x 6 1/2" x 22 1/2" and is ideal for transporting, shipping, or auctioning fish. The square bottom design allows fish to move freely without getting caught in corners. 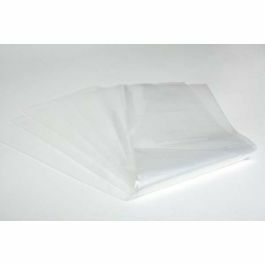 This bag is double-sealed and made with metallocene material for extra strength. 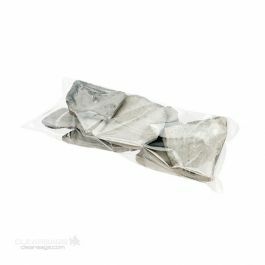 Our watertight square bottom bags ensure your fish will make it to their new destination safe and sound. The 3GSBW2 bag measures 7 1/2" x 6 1/2" x 22 1/2" and is intended for the safe transportation of fish. 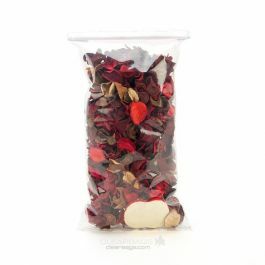 The bag has a square bottom to allow your fish to swim without the nuisance of cramped corners. The 3 mil thick poly material is made with polyethylene (PE) and metallocene for extra sealing strength to prevent leaking or splitting. 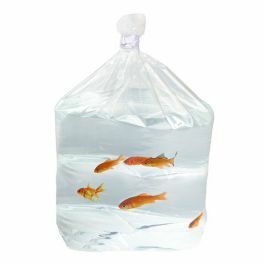 Our tropical fish bags are available in multiple sizes for shipping in polystyrene boxes. 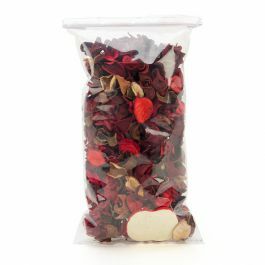 These bags work well for any product that requires watertight packaging. Outer Dimensions: 7 1/2" x 6 1/2" x 22 1/2"